Immediate Possession. 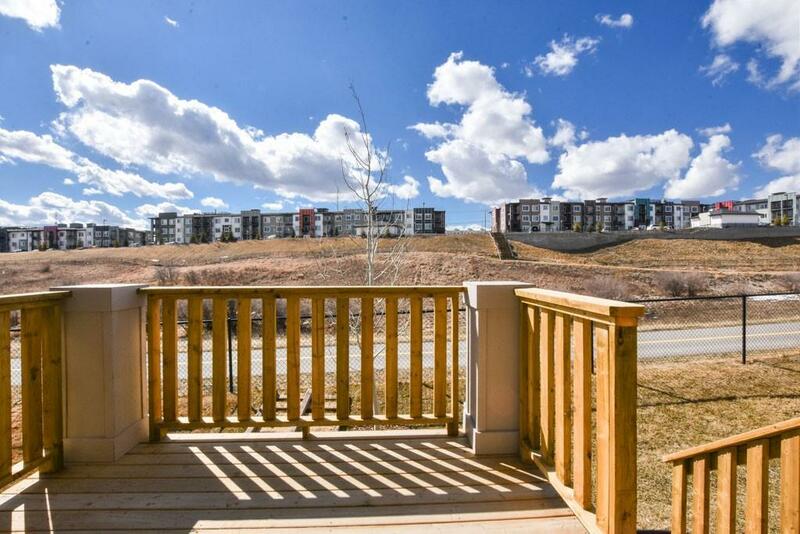 Beautiful New Verona Townhouse in Sage Hill by Trico Communities backing a lush green-space and ravine. Outstanding views!! This unit features 9ft ceilings, a large living room with access to a private deck with views. 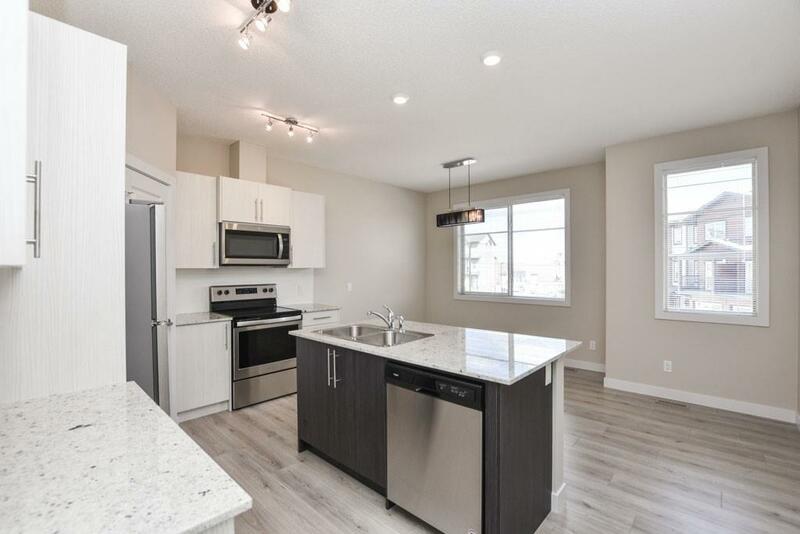 Kitchen with granite countertops, upgraded stainless steel appliance package and white cabinetry. Dining area large enough to accommodate most dining room sets. Spacious master bedroom with 4 pc ensuite including double sinks, granite countertops and standup shower. 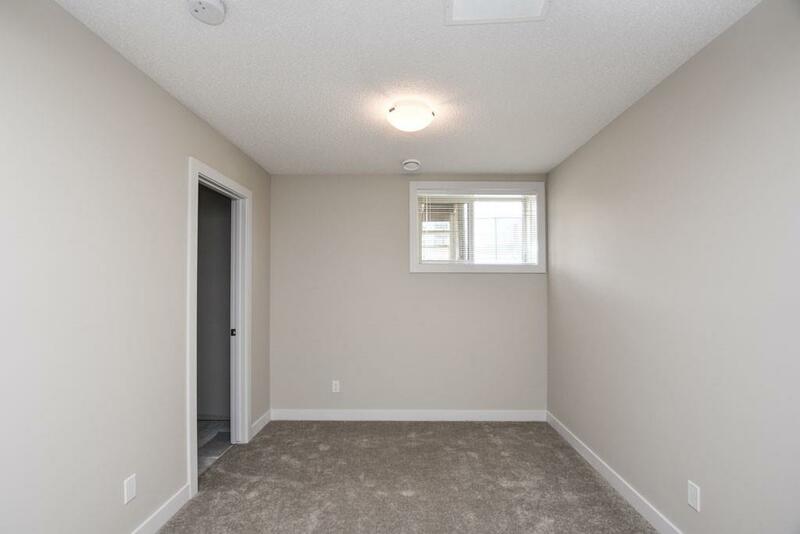 2nd bedroom w/ walk-in closet and 4 pc ensuite. 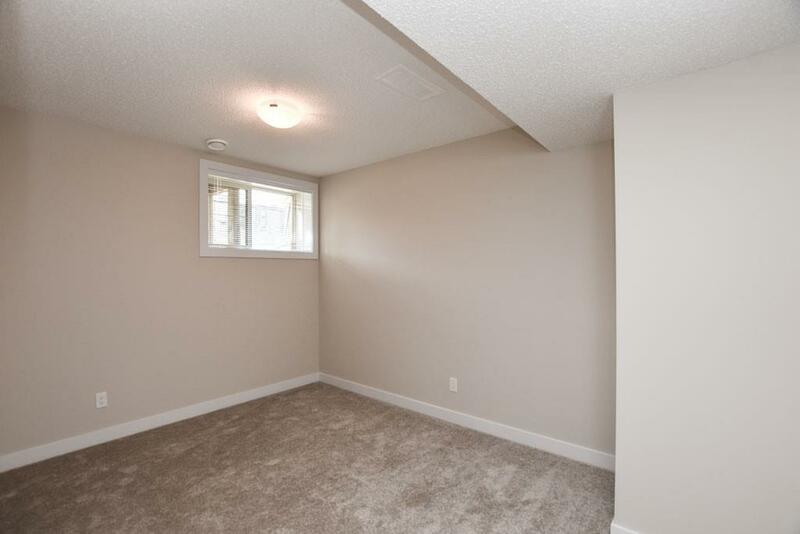 Entry level is finished w/ a large flex room that could be turned into a third bedroom. Single attached garage, 2pc powder room, modern lighting fixtures, window coverings, washer, dryer, decora switches throughout, laminate flooring, CAT5 enhanced and RG6 structured wiring. Exclusive community w/ two private park areas and community pathways connecting to a pathway system along environmental reserves. Other floorplans are available. Builder size is 1,560sqft.